Massage your aches and pains away. Give yourself a relaxing massage whenever you need it and effectively relieve pain and tension with replacement electrode pads for your Bella Vita Wireless TENS Massager. 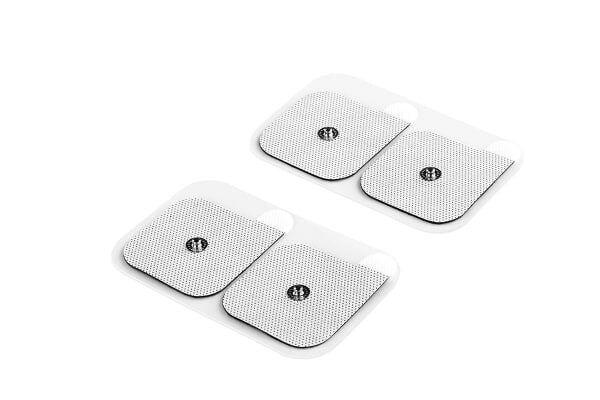 Relieve pain and muscle tension with this four pack of Electrode Pads for Bella Vita Wireless TENS Massager. 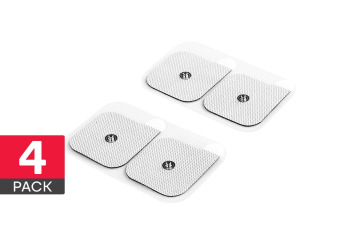 Replace old, grubby electrode pads for a refreshed feel and effective relief.